Share your event within our international community of artists and enthusiasts in fiber, and design and submit any workshop and opportunities so we can add them to the calendar. It’s still a new year with new fashion shows, so here’s a list of trade shows where you can source trims, meet factories, printers and production-focused industry folks, and many of them are free. A wide variety of exhibitions which will ensure a great experience await you in 2019, as local and international events provide opportunities to raise the profile of individuals. While emphasizing each culture and diversity of the Andean region, it speaks about shared ideas regarding the natural world and the afterlife, inviting comparisons across several time periods. Over the course of millennia, textiles were a form of expression for the diverse cultures throughout the mountain highlands, worn as garments and used in ritual settings. Principally a trade event, it provides a conductive atmosphere and incredible opportunities for showcasing to a targeted audience and checking out the competition, as Dubai has visitors from all over the world. The UAE leading fashion and accessories fair has evolved in the MENA region and showcases textiles and accessories from renowned mills. The location and show hours are not yet announced, but it will be featuring an in stock program and a new grouping of European Mills. 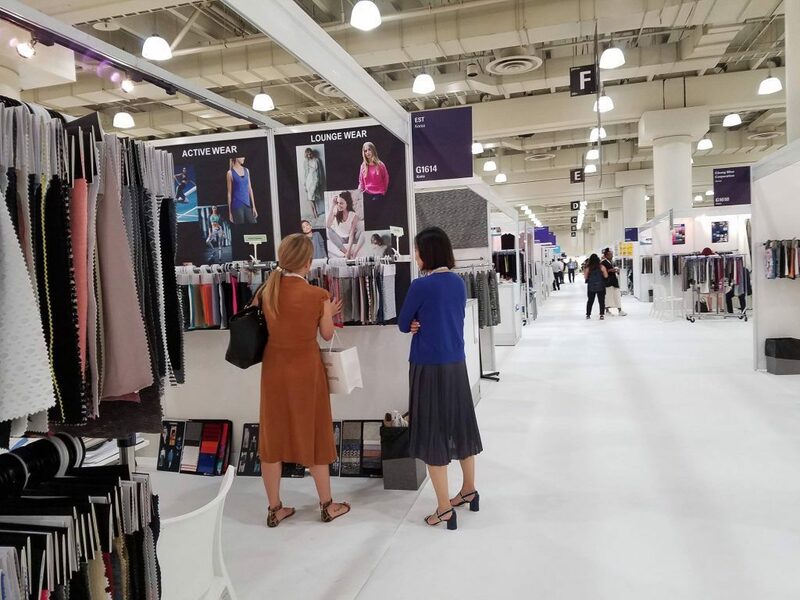 Featuring fabric with global production and low minimums it is a two day show for manufacturers of apparel and home furnishings, plus label retailers, stores, and party planners. Students will gear towards detail-oriented items and hard-to-handle fabrics such as organza, satin and wool, learning a variety of couture techniques including hand stitches, seam finishes, darts, fasteners and decorative details, so they must have an understanding of construction and provide a commercially purchased pattern with corresponding materials. Couture Hand Sewing with Sheila Wong is a workshop for those who would like to explore couture sewing using hand sewing techniques, which will certainly make you develop an appreciation for the human hand in quality garments. Among the luminaries of the textile scene is Sheila Wong, whose pre-course consultation will assist students. This is a one day workshop about the magic of dyeing using shibori technique, and equipment and refreshments are provided. After a break, the theory becomes experience as you experiment making leather from an organic base, enjoy the opportunity to do dip dyeing and discover more about materials that will shape the future of textiles. 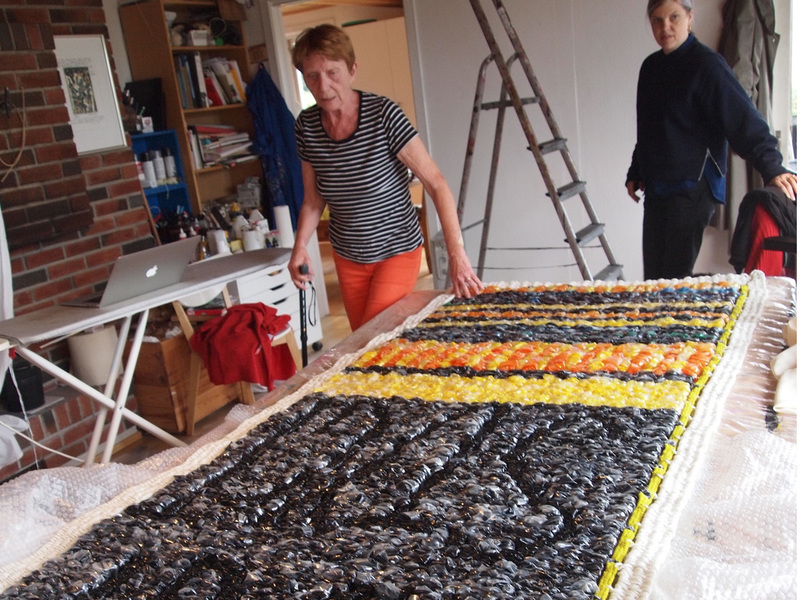 It’s a workshop with textile artist Tricia Langman with a day-long program for a practical journey through innovative practices.